As the adoption of online education has grown in the U.S., reaching millions of high school and college students yearly, educators and textbook manufacturers have sought ways to move labs to the online environment. Digital labs and simulations have been developed in many scientific disciplines, from physics to biology, from chemistry to earth sciences, and are sometimes intended to replace labs and other times intended to supplement face-to-face instruction. 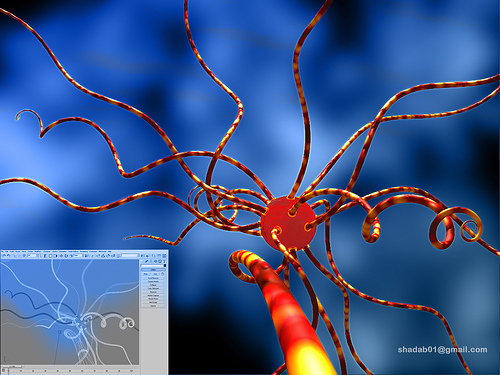 Collections of these digital labs and simulations can be found at many sites. 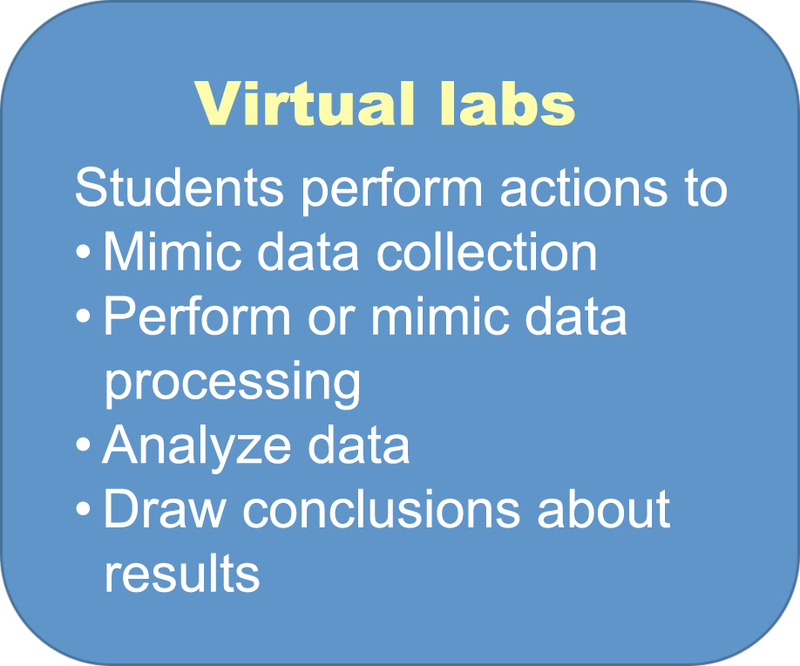 Various groups have published evidence that virtual labs and simulations can be effective tools for promoting student learning (e.g., Millis et al., 2011; Baker and Verran, 2004; Sommers and Sommers, 2003; Martinez-Jimenez et al., 2003). 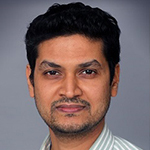 As a group of experienced lab instructors with expertise in various disciplines (astronomy, biology, chemistry, earth sciences, and physics), we sought to review digital labs and/or simulations to determine the best use of these tools in our teaching as well as to determine the characteristics that made a digital lab a useful teaching tool. We define a digital lab as an interactive, online tool in which students are asked to mimic an experiment. We define simulations as non-static representations of physical phenomena; that is, representations that seek to show movement of elements that make up a physical phenomenon. 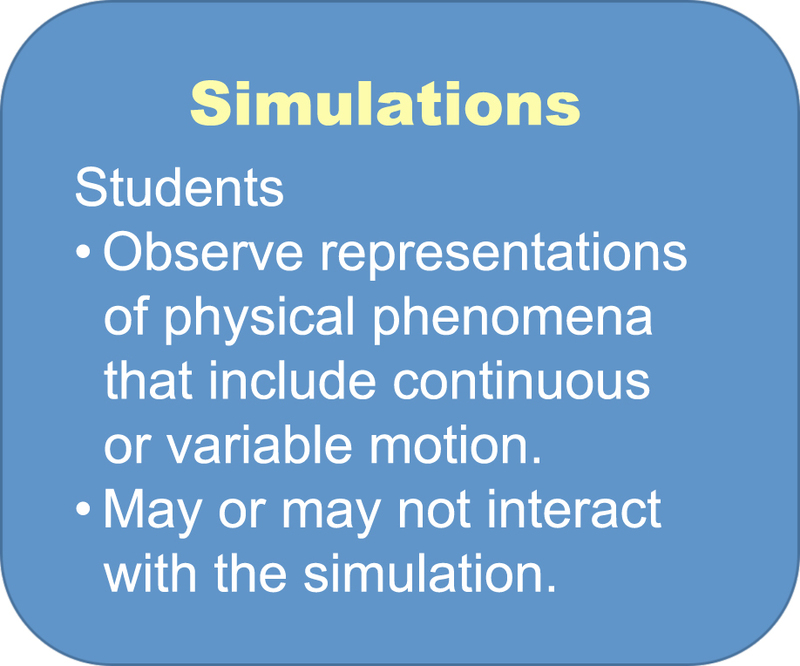 Simulations may or may not have an interactive element (that is, students may be able to initiate the phenomenon) and are typically briefer than digital labs. We reviewed approximately a dozen digital labs and simulations, each focusing on a lab from our field, and considered digital materials we have incorporated into our own teaching. We concluded that digital labs and simulations can be useful in several situations. They are helpful when you don’t have access to the real materials. They are helpful with visualization of invisible phenomena, especially if movement or change is important and hard to see with still images. They are helpful as supporting material in lectures or for homework. They can be helpful as prelab preparation. They can help students see the difference between theory and reality. They can be helpful for replacing experiments that take too long to complete in real time. We did not, however, find the digital labs that we encountered to be effective replacements for real labs in which students actually collect data and analyze messy, real-world results. Further, we did not find simulations to be effective replacements for visible processes that can be shown with video (e.g., dissection). What features make them useful? 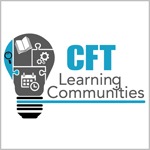 We identified several features that helped make these tools useful for student learning. Some of these features help manage students’ cognitive load (Mayer and Moreno, 2003), while others promote student metacognition and motivation. The technology should be simple, allowing students to focus on the science rather than the technology. There should be good guiding questions that focus students’ attention. However, the number of guiding questions and accompanying text should be limited to avoid loss of student attention. To help students’ assess their own understanding, there should be graphical output that changes with students’ input. Further, there should be questions that students answer and on which they receive feedback to help them assess understanding. The outcome of the digital lab or work on the simulation should be a product that “counts” and therefore matters to students. N Baker and J Verran (2004). The future of microbiology laboratory classes—wet, dry, or in combination? Nature Reviews Microbiology 2, 338-42. L Gomes and S Bogosyan (2009). Current trands in remote laboratories. IEEE Transactions on Industrial Electronics 56, 4744-4756. Z Hossain, X Jin, EW Bumbacher, AM Chung, S Koo, JD Shapiro, CY Truong, S Choi, ND Orloff, P Blikstein, and IH Riedel-Kruse (2015). Interactive cloud experimentation for biology: An online education case study. 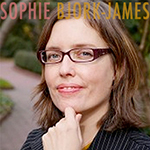 CHI 2015 https://web.stanford.edu/group/riedel-kruse/publications/Hossain_2015_Chi_Physarum_Cloud.pdf. D Kennepohl, J. Baran, M. Connors, K. Quigley, and R Currie (2005). Remote access to instrumental analysis for distance education in science. The International Review of Research in Open and Distributed Learning 6, http://www.irrodl.org/index.php/irrodl/rt/printerFriendly/260/404. Martinez-Jimenez, P., Pontes-Pedraja, A., Polo, J. and Climent-Bellido, M. S. Learning chemistry with virtual laboratories. J. Chem. Educ. 80, 346–352 (2003). RE Mayer and R Moreno (2003). Nine ways to reduce cognitive load in multimedia learning. Educational Psychologist 38, 43-52. K Millis, C Forsyth, H Butler, P Wallace, A Graesser, and D Halpern (2011). Operation ARIES! : A Serious Game for Teaching Scientific Inquiry. In Serious Games and Edutainment Applications, eds M Ma, A Oikonomou, and LC Jain. Springerpp. 169-195. Sommers, B. A. & Sommers, R. A virtual lab in research methods. Teach. Psychol. 30, 171–173 (2003).